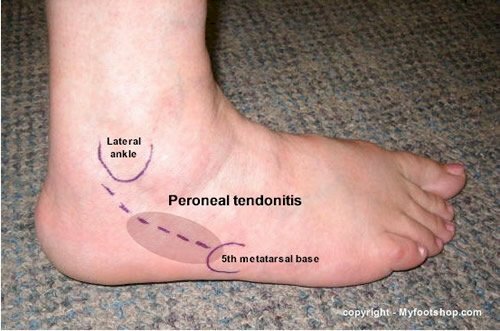 Peroneal tendonitis is an inflammatory condition of the peroneus longus and/or peroneus brevis tendons. Peroneal tendonitis occurs as a result of acute or chronic overloading of one or both of the peroneal tendons. Peroneal tendonitis results when a load is applied to the tendon that is greater than what it can sustain over time. The location of pain associated with peroneal tendonitis is distal to the lateral ankle and just proximal to the 5th metatarsal base. The onset of peroneal tendonitis may be acute or insidious. Peroneal tendonitis is found in individuals 30-60 years of age. 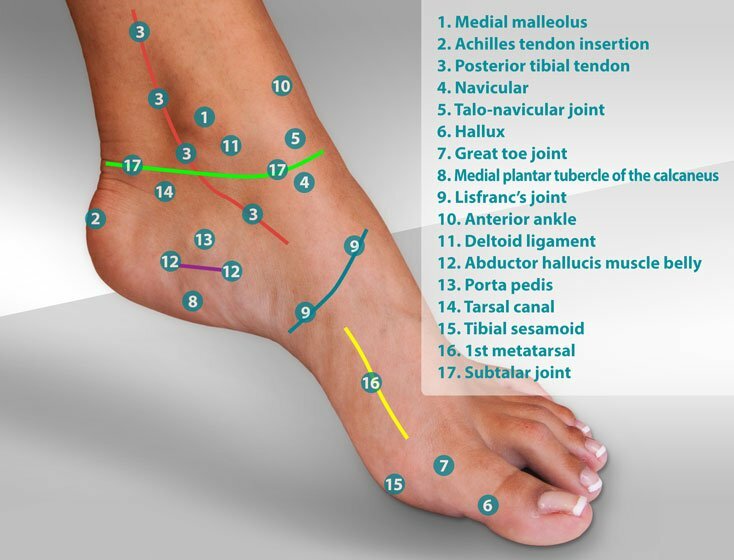 Peroneal tendonitis is found equally among women and men. Tendonitis (also spelled tendinitis) occurs when the load applied to the tendon is greater than what it can sustain, resulting in injury. Tendon injuries, including peroneal tendinitis, are notoriously slow to heal. When a tendon is injured, the initial response to the injury is that the tendon becomes inflamed. Inflammation is the primary means by which the body sends out a signal or call for help to manage the injury. Inflammation is a signal that requests increased chemical and cellular responses to the injury. While inflamed, the tendon is actively working to repair itself. There's an acute influx of blood, oxygen, and cells that results in what we know as swelling. The arrival of the cells that mediate inflammation is a new and unusual activity in and around the tendon, causing pain. Pain from inflammation limits physical activity, promoting rest. Although pain is not desirable, pain is our best guide to the nature and degree of injury and will help guide choices used in healing the injury. Contributing factors to peroneal tendinitis include any biomechanical characteristic of the foot that contributes to lateral loading of the foot. 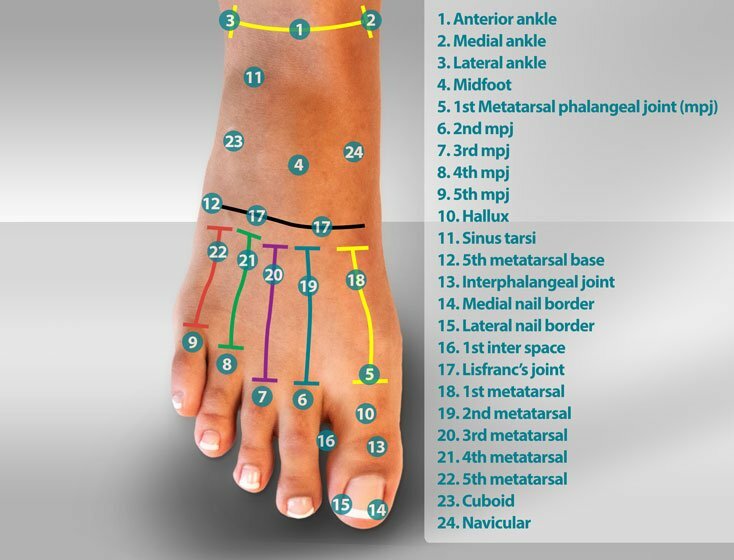 These characteristics include rearfoot varus, forefoot valgus, and metatarsus adductus. A thorough clinical exam is important in diagnosing peroneal tendinitis, as the use of diagnostic testing for peroneal tendonitis is limited. X-rays are helpful to rule out an ankle and calcaneal fracture. Diagnostic ultrasound and MRI are used to evaluate the peroneal tendons for a longitudinal rupture. As previously mentioned, tendons are notoriously slow to heal. Therefore, treatment of peroneal tendinitis can take weeks to months before the problem is completely resolved. Most important in the treatment of peroneal tendonitis is the need to decrease the load applied to the peroneal tendons with each step. There are two means by which this can be accomplished. First, begin treatment by wearing a heel lift and avoiding walking in bare feet. The lower the heel, the tighter the peroneal tendons will become and subsequently the greater the load carried by the peroneal tendons. Also avoid low-heeled shoes such loafers, slippers, etc. Calf stretching or the use of a night splint can also be of value. Second, use of a lateral sole wedge or lateral heel wedge may be helpful. A lateral sole wedge is a wedge placed under the lateral, or outside aspect of the foot. A lateral sole wedge inhibits the foot from rolling out (supination.) Limiting the outward roll of the foot decreases the load applied to the peroneal tendons. 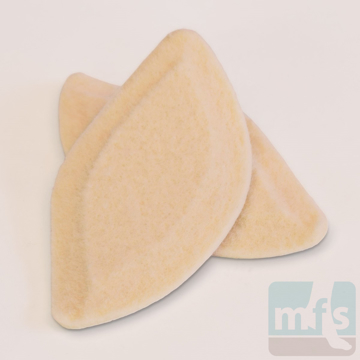 There are a number of varieties of lateral sole wedges. 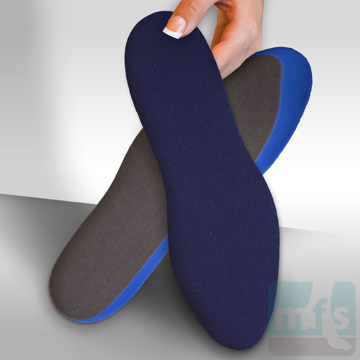 Lateral sole wedges can be placed directly in the shoe or applied to prescription orthotics. 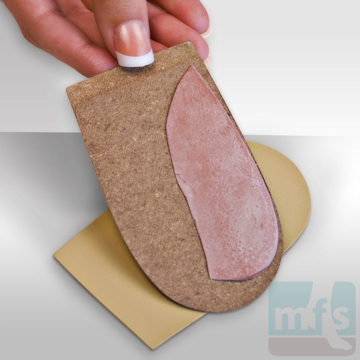 Lateral sole wedges can also be placed on the outside of the shoe by a shoe repair shop or O&P facility. Medical treatment of peroneal tendonitis includes the use of ice, rest, and anti-inflammatory medications. 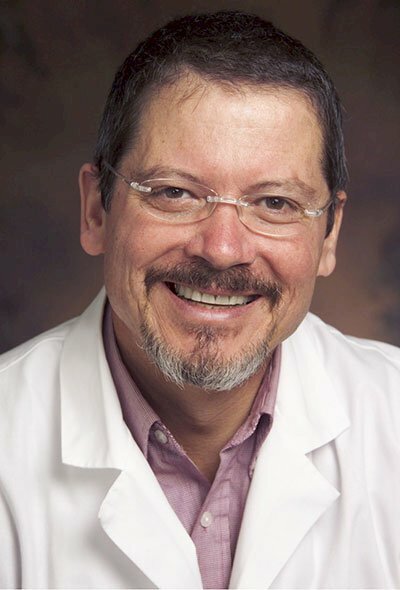 If oral medications are ineffective, injectable cortisone is often used. In severe cases, non-weight bearing casts may be necessary. 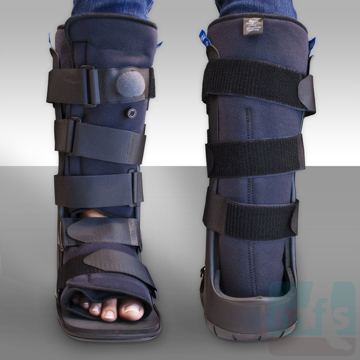 Walking casts may be used as long as the walking cast is modified with a heel lift. Walking casts are traditionally very low in the heel. 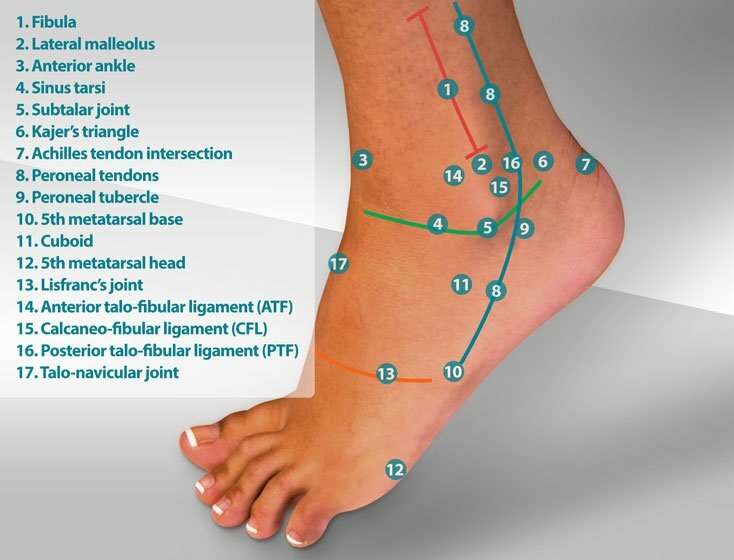 If a walking cast is used to treat peroneal tendonitis without a heel lift, the low position of the heel may actually contribute to the symptoms of peroneal tendonitis. Peroneal tendinitis may be challenging at times to heal, therefore a consultation with your podiatrist or orthopedist may help to focus and expedite treatment. Peroneal Tendonitis by Myfootshop.com is licensed under a Creative Commons Attribution-NonCommercial 3.0 Unported License.